Ferret [Yard No 86], Llanfair Caereinion, Fri 26 August 2011. 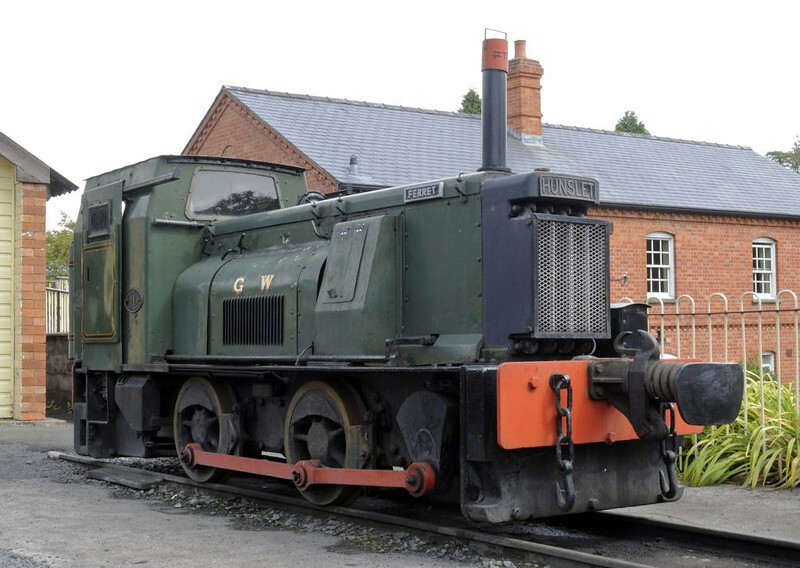 Hunslet 0-4-0DM 2251 / 1940 built for the Admiralty. The GWR livery is not authentic!